With long warmer days and more hours of daylight, we tend to find ourselves reflecting on great memories. A healthy dose of remembering the best moments in your life is essential. Among those fond memories friends before they moved away, great conversations and special events. If you’re like me you have fond memories sitting around the firepit, having a beer or two. Saturday, April 6th, 2019 marks National Beer Day. 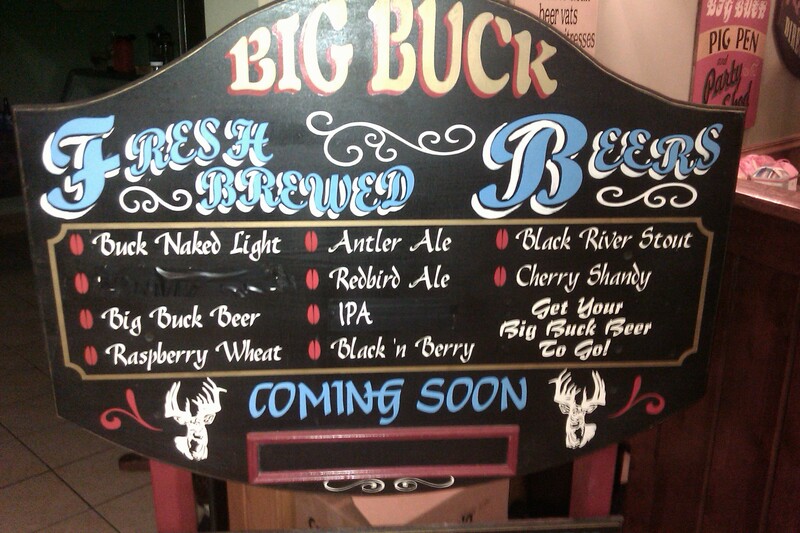 By default, there can be no doubt that Friday, April 5th is New Beer’s Eve. 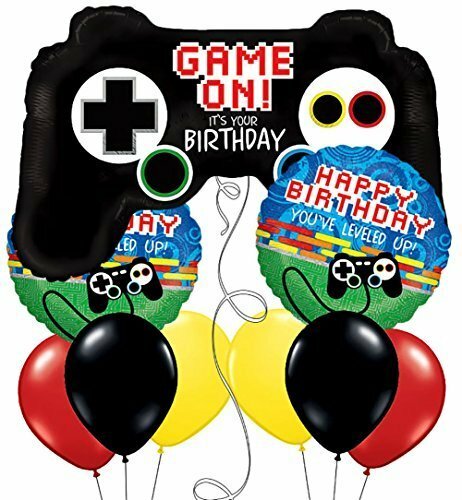 It’s true, you can look it up! Create some new memories this coming weekend and enjoy National Beer Day! No doubt you love great eats to go along with your barley soda. You may find some inspiration for your planned gatherings from the following cookbooks. Sixty creative snack, main dish and dessert recipes prepared with craft beers. 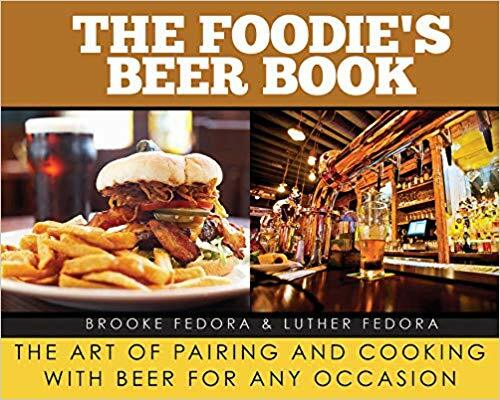 Authors utilize unique beer profiles to suit the nuances of each dish. 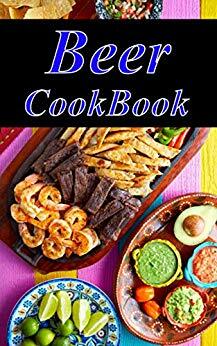 Sixty recipes and 75 images of delicious dishes prepared using beer. 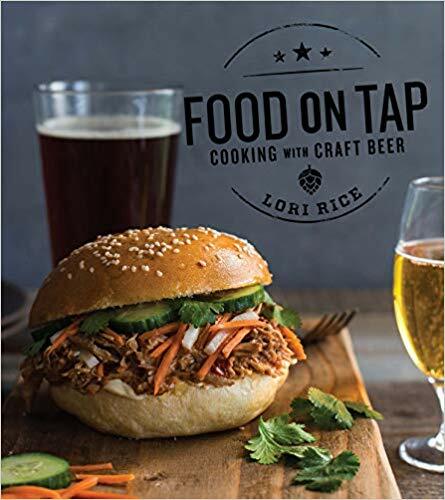 Authors infuse flavors using Ales, Stouts and Porters to add delightful complexities to featured dishes. Chefs categorize recipes based on season and regions allowing you to experience the dishes throughout the entire year. 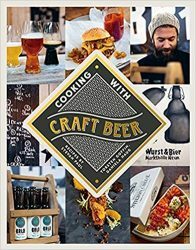 Great brews and delicious food combined in 75 recipes. Dishes for any occasion are featured. 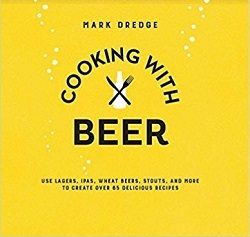 Benefits of beer are brought to light in a cookbook! 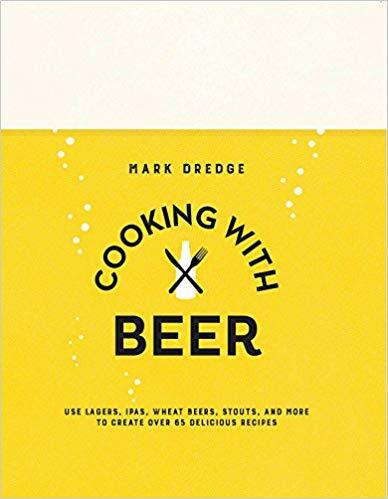 Author compares the benefits of beer over wine considering nutritional properties. 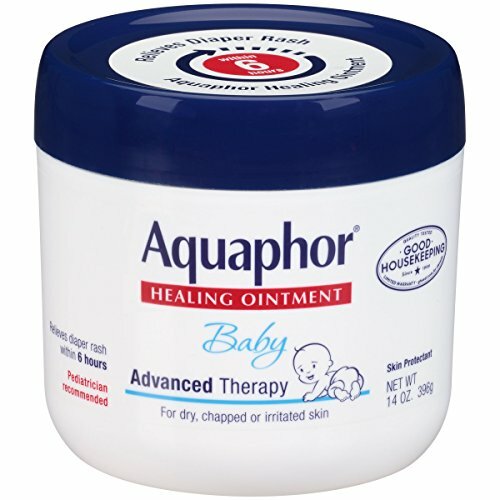 Based on heart health studies from the New England Journal of Medicine.